At Canadian Cannabis Clinics St. Catharines, you will be cared for by Canada’s leading medical cannabis specialists. 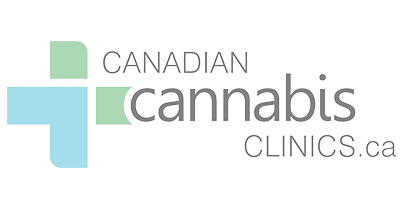 The physicians at Canadian Cannabis Clinics St. Catharines are committed to providing quality patient care using medical cannabis and educating physicians, patients, and the public about the benefits of effective medical cannabis use. They also offer special services for Canadian veterans, advocating on their behalf and ensuring they take advantage of the full range of entitlements that are available to them. The physicians at Canadian Cannabis Clinics St. Catharines will assist you on each step of the journey to effective treatment using medical cannabis.